Get started at Silver Sands Mobile today and go from sign-up to playing the best casino games in less than 2 minutes! 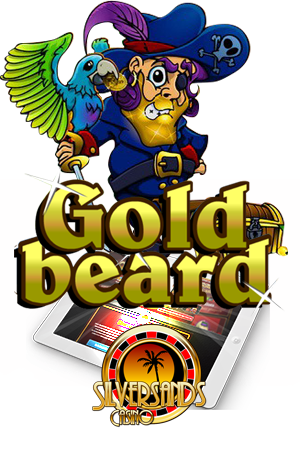 Play at Mobile Casino Play at Desktop Casino Get Started in under 2 minutes! 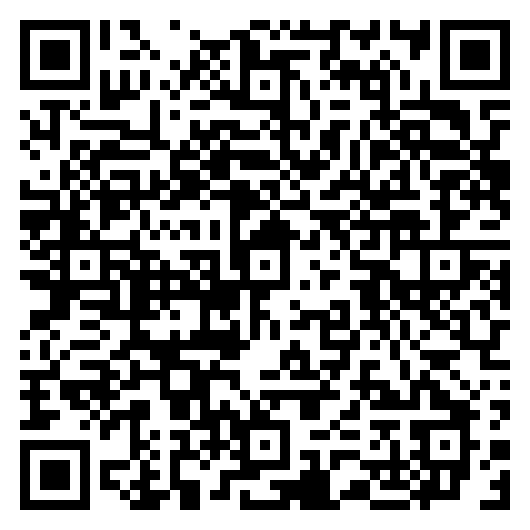 Now servicing all Mobile devices! 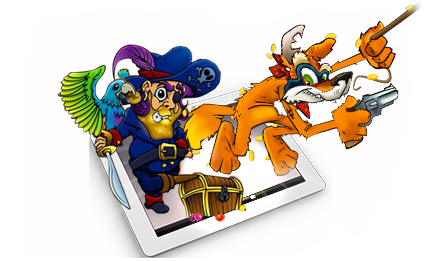 For more than ten years, Silver Sands Online Casino has been one of the most trusted, and favourite online casinos. Offering the thrills and spills of a night out in vegas, top casino and player bonuses, and only the best casino games, Silver Sands Casino has made a respectable name for itself. 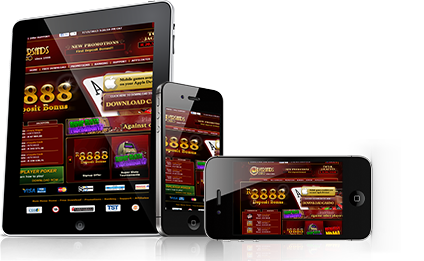 Nowadays, Silver Sands Casino has gone mobile with it's offering for Mobile Casino devices, Silversands Mobile Casino. 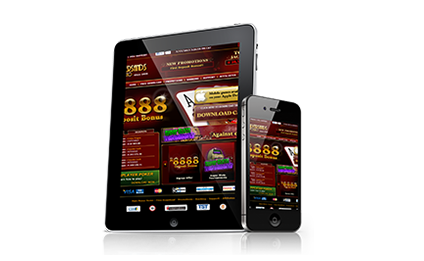 You can expect the same quality experience on the mobile version of the casino, as you can from the desktop version. This site aims to provide you with all the information you could ask for, so take a look around, choose the game most suited to you, and get winning! Learn about popular online casino games today! Get started playing slots, blackjack, video poker, roulette, craps and other games after reading the guides found at this handy resource. FREEMARIACHI Use the code above and receive 75 Free Spins1 on the new slot The Mariachi 5, or use the code BONUSMARIACHI and receive not only a 100% match bonus of R2000 (€/£100) when making a deposit of R200 (€/£30) or more, but also another 80 Free Spins2 on this brand new slot! Give this 5 reel 243 ways to win slot a go and check out the 5 retriggerable bonus features, with each feature having its own multiplier and number of free spins! You can even win up to 2'000 times your total wager! So get going now with great music, fun graphics and immersive gameplay on the new slot The Mariachi 5! 1) Wagering for this promotion is set to 60 times the amount obtained from the free spins with a maximum cash out of R500 (£/€40). This offer can be used once per customer and is valid until 31st May 2019. Standard Terms & conditions apply. 2) This offer can be used 3 times per player until 31st May 2019. Wagering for this promotion is set to 30 times the deposit, bonus received and amount obtained from the free spins. Standard T&C apply. 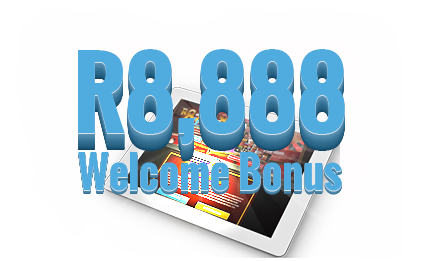 Silver Sands Casino offers one of the biggest welcome bonuses in the online casino market. The same is true for Silver Sands Mobile casino. All you have to do to claim this bonus is follow the simple signup procedure. So claim your bonus today! You already have your mobile device with you everywhere you go, now take the excitement and fun of a night at the casino with you too! Silver Sands Casino, arguably one of the most trusted casino brands, has gone mobile, and can be played on iPad, iPhone and iPod. Silver Sands Mobile Casino features stunning mobile slot games, perfectly suited to your mobile device, no matter the screen size. While these handheld slots are light on resources, they are certainly not light on features. Hit the link below to find out more. 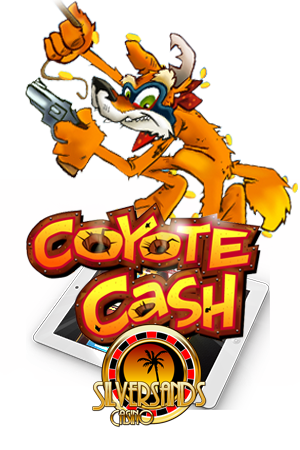 Silver Sands Mobile Casino has a selection of the top mobile casino games for your Apple Device, including Coyote Cash, Caesar's Empire, Builder Beaver and Goldbeard, among others. So if you are looking for a source for slot games on your Apple device, click the link below to read more. © SilversandsMobileCasino.Com 2019. All rights reserved.